Ocala’s central Floridian location makes it a warm and sunny spot year round. Residents enjoy average summer highs in the low 90s with high humidity. While the tropical climate is great for a day of fun in the sun, you’ll certainly want a cool, comfortable home waiting for you when it’s time to relax. Del-Air offers all the systems and services you need to maintain a comfortable home environment in Ocala. 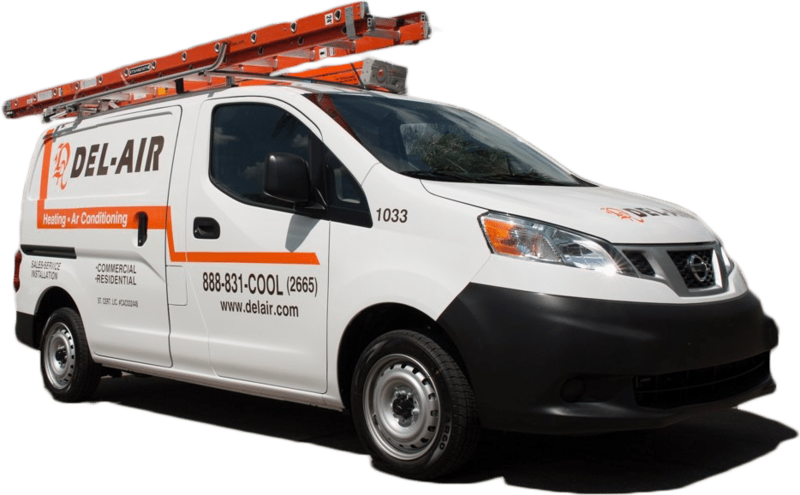 Homeowners need a reliable company on hand for both heating and AC repair in Ocala, FL. Though you’ll use your cooling system more often, our winter nights can still bring a chill. At Del-Air, we offer maintenance, repair, and installation services for all HVAC brands. Our service technicians will even offer 24-hour emergency services when you’re left without cooling at a dangerous time. 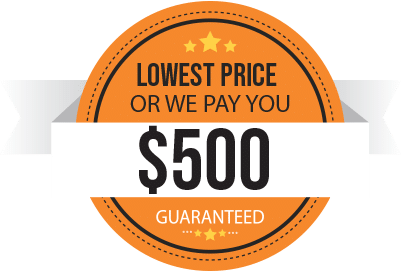 Your heating and cooling systems are a critical part of your home, and you want services for HVAC in Ocala, FL from people you can trust. Del-Air is completely employee owned and operated. We’ve worked hard to expand our business throughout seven locations. We employ roughly 500 people who are dedicated to making sure our Floridian customers get the care and attention they deserve. If you’re shopping for a new air conditioner, heater, or heat pump, we have just what you need. At Del-Air, we carry products from Carrier, Trane, and Lennox. The average AC system lasts about 15 to 20 years. If you’re nearing the end of your system’s lifespan or looking for a more energy-efficient installation to lower your utility bills, our team at Del-Air can help you find the right solution. If you’re looking for heating and cooling services in the Ocala area, Del-Air has everything you need. Give us a call and schedule your service today.